These gifts will add extra punch to your friends’ IG feeds. There's an art to giving gifts, especially during the holiday season. 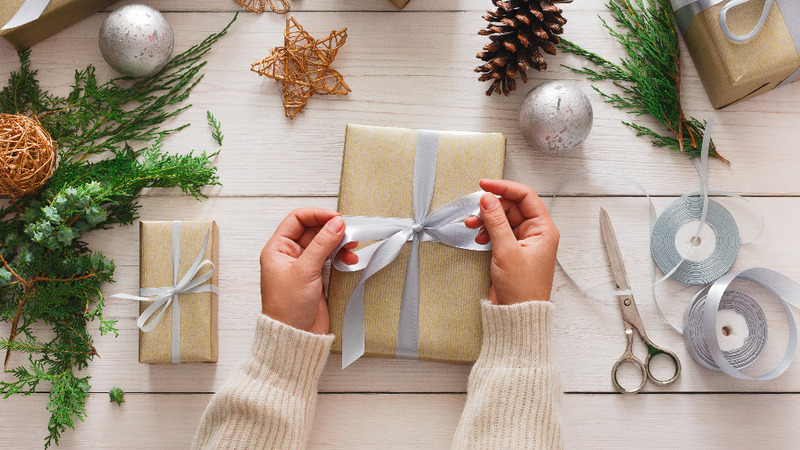 With the Christmas rush upon us, it gets tempting to simply pick up a "basic" present from the store during last-minute shopping. But what makes a good present? Whatever it is, it should be customized for the person you are giving it to (no mugs or pens, please). For us Preview Girls, we have another standard we try to stick to: It should look good on the 'gram. After all, we need all the help we can get for our holiday flatlays. Below are five gifts that are just begging to have a spot on your friends' IG feeds. Put all of your friend's photos to good use by turning them into something tangible like a photo book. 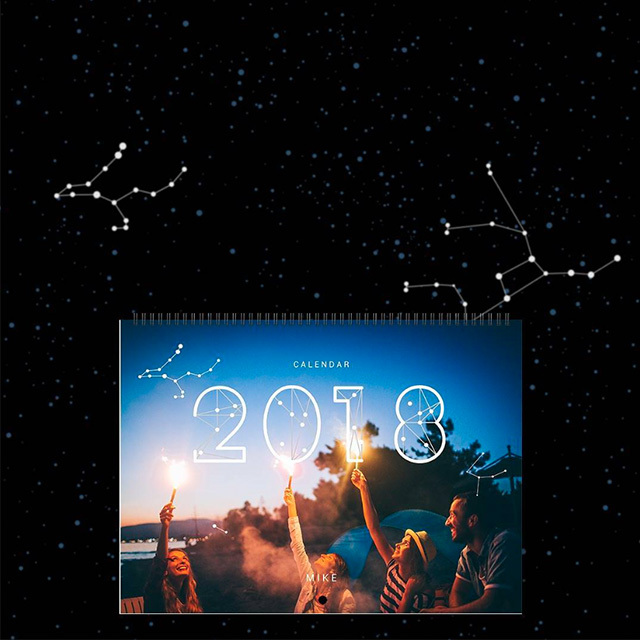 Pick an event or highlight her best moments this year and print it for her. Nothing says "personalized" better than this. 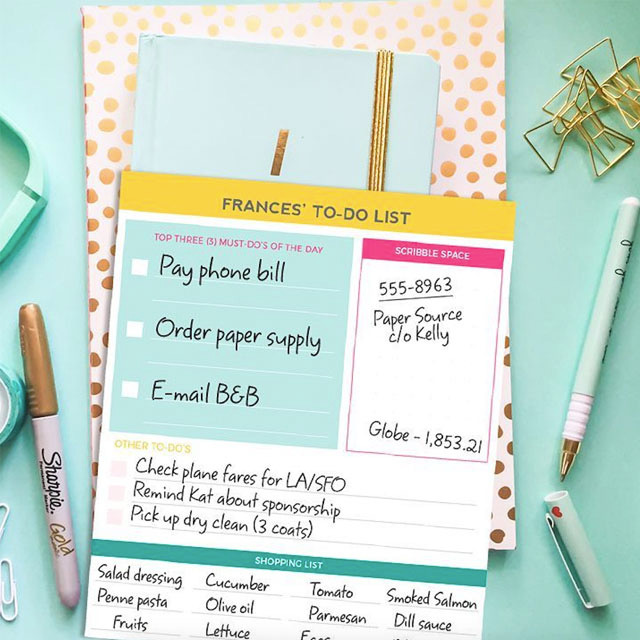 Notepads and planners are the craze again with the new year being just a few months off. Skip the regular, boring ones from the bookstore and have one customized for your friends—or yourself! Several retailers let you customize the color, cover, and type of paper for a personalized touch. Gift sets are the perfect presents for your beauty-loving friends. 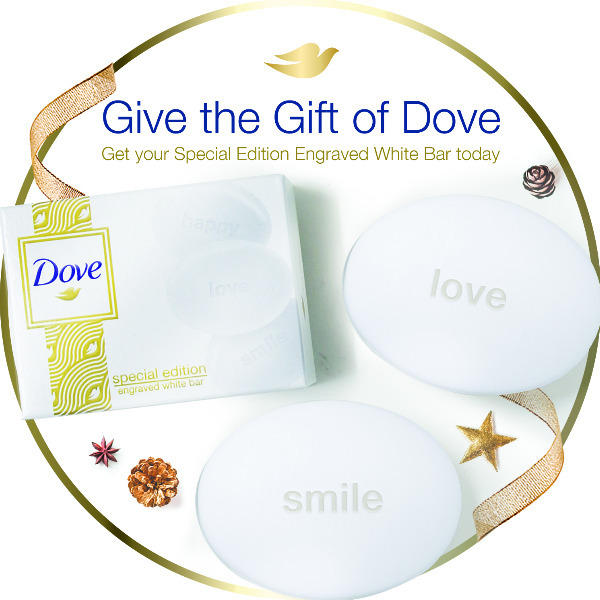 To make them feel extra special, choose a limited edition one, like Dove's engraved white bar packs. Available only this Christmas season, you can choose from engravings like “love,” “smile,” “happy,” and “care,” depending on who you are giving it to. These sets are already packed as presents with a space for your own dedication, so you don't have to worry about wrapping them up. 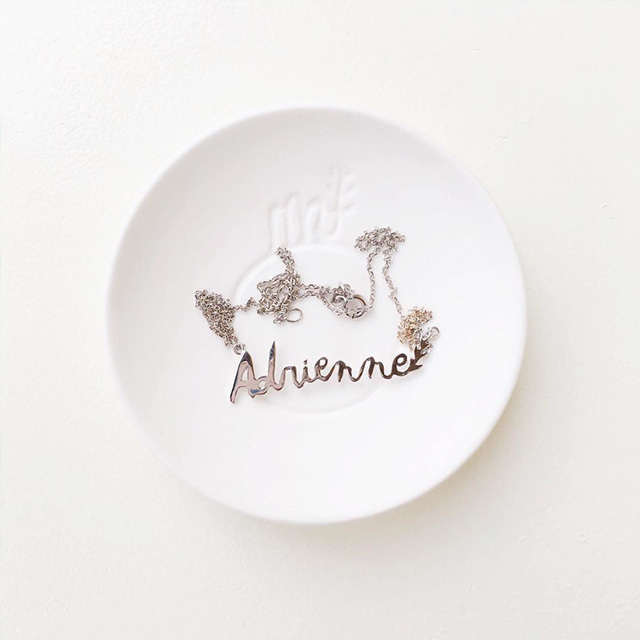 Surprise your favorite fashion girl with bespoke trinkets. A classy accessory like a silver necklace monogrammed with her name or initials is sure to become a favorite for her OOTDs. This charm necklace is the perfect heartwarming gift to family. 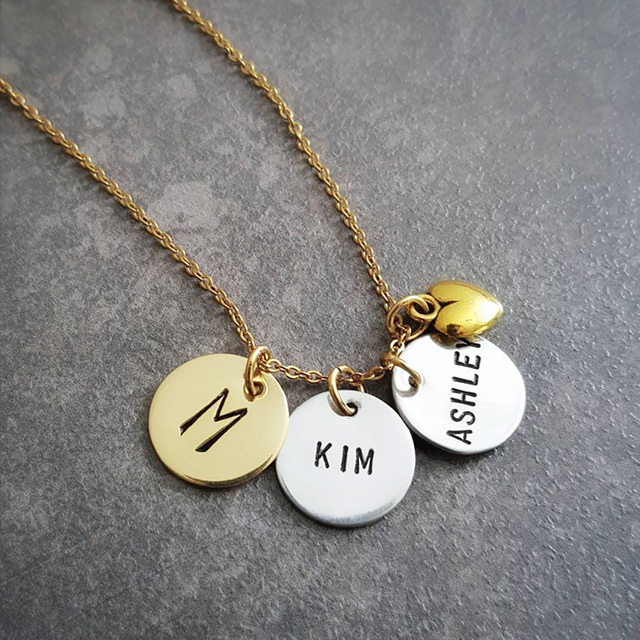 Have their name engraved on the charms or emboss your very own message for a more personal touch.